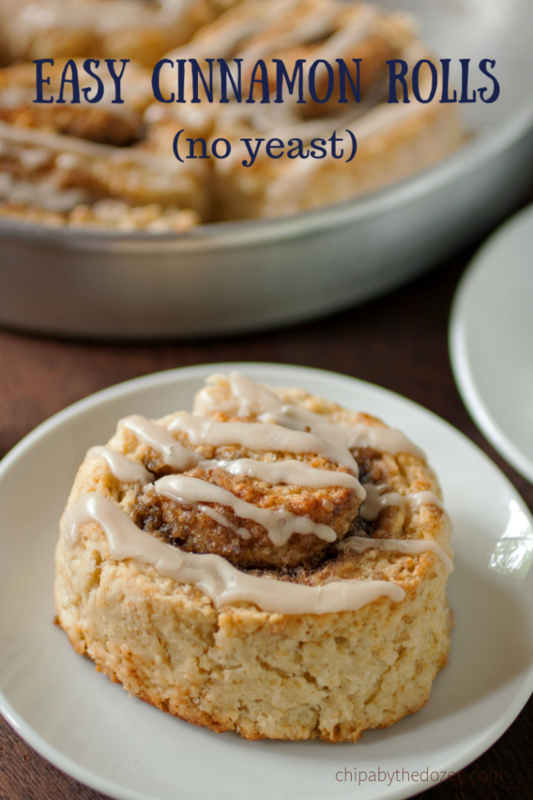 These cinnamon rolls are ready in less than 40 minutes! No, they are not like cinnamon rolls made with yeast. But they are delicious nonetheless! A few years ago while visiting a friend who lived in the countryside, she served us these easy cinnamon rolls. She said that because they lived far from supermarkets, and could not get yeast, she started making cinnamon rolls with a simpler dough. She used an American biscuit recipe, which can be made in just a few minutes and has very few ingredients. There are a few kinds of leavening for baked goods. Yeast: reacts with sugar, causing it to ferment. Yeast is great for bread-making, but it does require time. Baking powder: is only fully activated by heat, which is why a cake rises in the oven and not on your countertop, the way bread does. So for this recipe, we are using baking powder. The result is, a firm-crispy crust and a tender, melt in your mouth crumb. 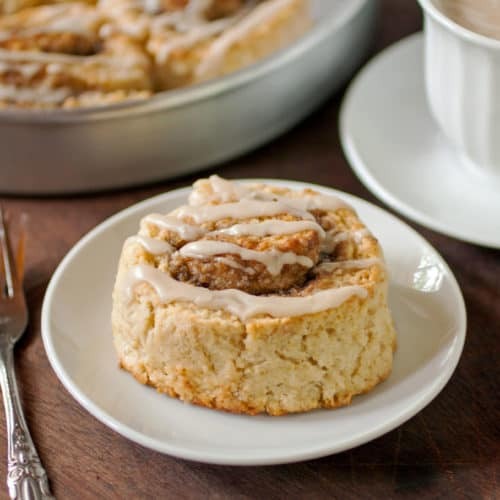 To make these easy cinnamon rolls without yeast, you need to keep your ingredients very cold. One hour before you start, you should grate some cold butter, and store it in the freezer. The cold butter makes small air pockets in the dough, creating a porous, tender crumb once baked. Mixed the dough with a wooden spoon. Try not to knead it, as the heat of your hands will melt the butter. Use a piece of wax paper, sprinkle plenty of flour and with your hands floured, stretch the dough. Is very important to bake these cinnamon rolls in a very hot oven. So preheat it before you start making the rolls. 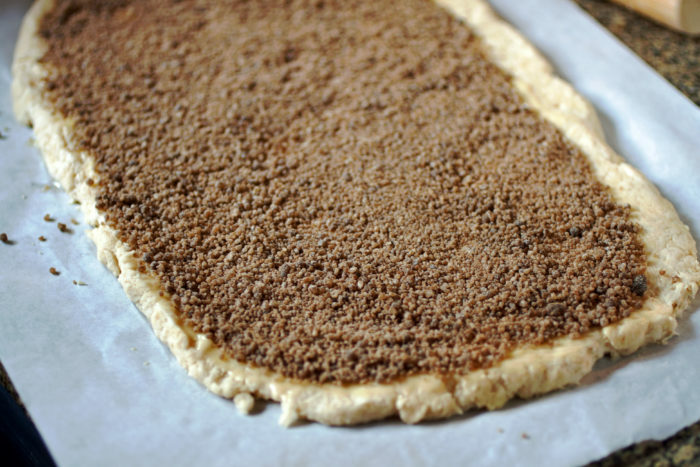 The filling is generally brown sugar and cinnamon, but you can add nuts, or dry fruit too. Enjoy them as soon as they are out of the oven! Crispy, light and so delicious! 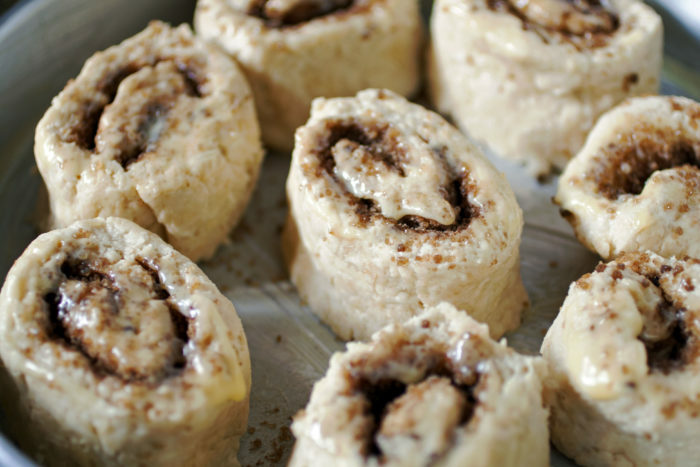 Half an hour before making these cinnamon rolls, grate the butter and store it in the freezer. Heat the oven to 218C / 425F and grease a round or square baking pan. For the dough: In a large bowl, add flour, sugar, baking powder and salt. Mix well. 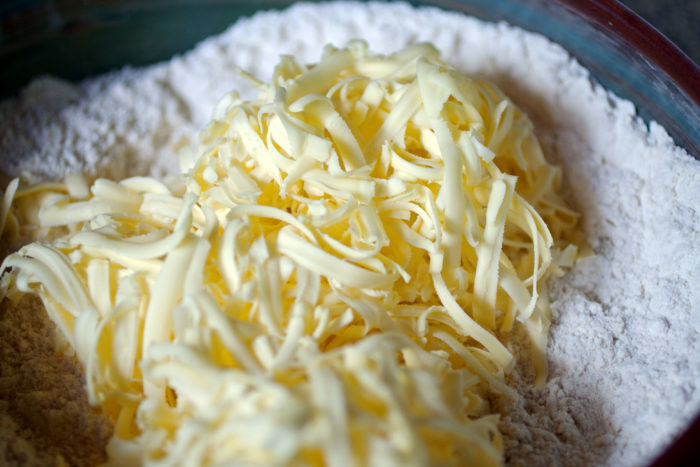 Add grated butter to the flour; mix with a wooden spoon. Add the cold milk and mix only until the dough comes together. Cut a piece of wax paper and flour it generously. Put the dough on the wax paper, and with floured hands, stretch into a rectangle, to 1 centimeter thick or half an inch. (Or you can use a floured pin for rolling). Filling: In a small bowl, mix brown sugar, flour and cinnamon. Brush melted butter on top of the dough. Leaving an inch on one of the sides without butter. With the help of the wax paper, start rolling the dough on the longest side (leaving the side without butter for last) and pinching the ends at the same time. Cut the rolls into 8 equal portions and put them in the prepared baking pan. (If desired, brush the tops with melted butter). Bake for 20 minutes, or until golden brwn and firm to the touch. For the drizzle: In a small bowl, mix all the ingredients. It needs to be thick. Remove the cinnamon rolls from the oven and immediately drizzle icing all over. Serve hot. 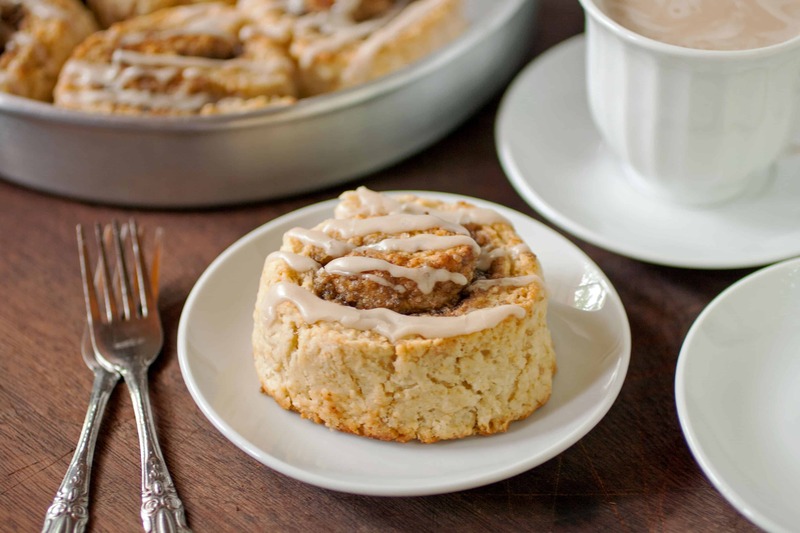 These cinnamon rolls are better when they are hot or when you serve them the same day. These sweet treats look gorgeous. I love your tips and also the explanations regarding yeast versus baking powder. OK…these looks amazing. I usually cheat and make cinnamon rolls from a can but these look delicious and so much better using pantry ingredients. This is going on the menu rotation. I hope you like them Ali! Cinnamon rolls are so delicious, and these look perfect. A great bake and made in quick time. Perfect with coffee for a satisfying brunch. YUM! 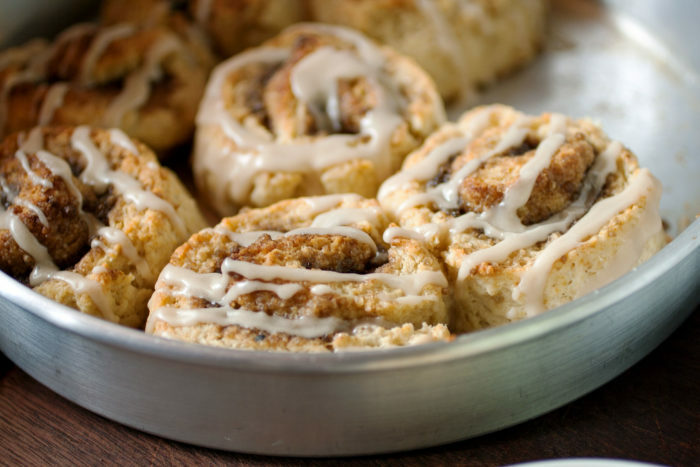 These cinnamon rolls look so delicious and perfect for weekend brunch! Cinnamon rolls in 40 minutes sounds fantastic. 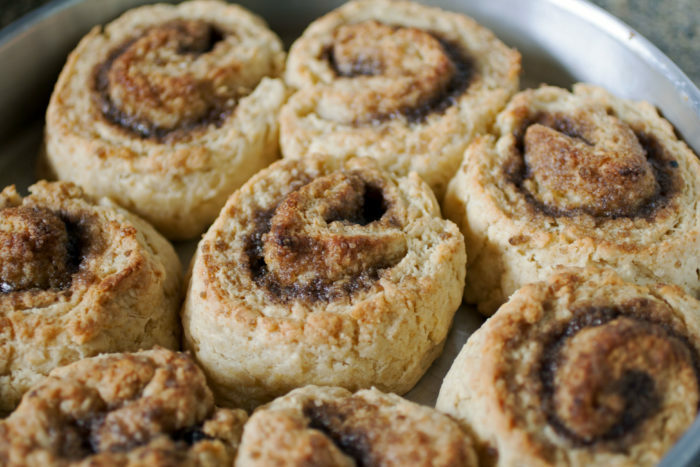 They look like the texture of a biscuit but the flavors of a cinnamon roll which sound amazing! Liz, estos roles me parece una idea fantástica! La masa es como de scone? se ven deliciosos, me comería un par con un chocolate o café, ñamm!! 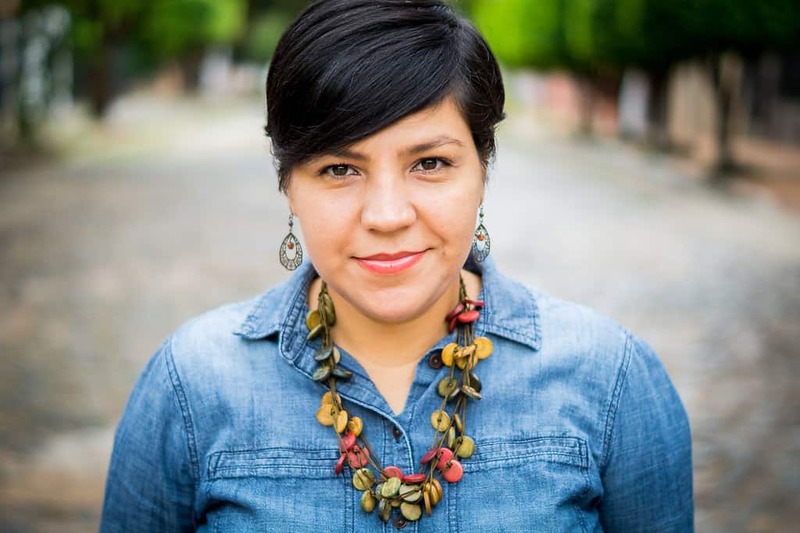 Hola Angélica. Sí, se parecen un poco. Tal vez un poco más firme que los scones. No sé si has probado los biscuits. Se suelen servir con una salsa blanca y pedacitos de chorizos para el desayuno. Biscuits y gravy se llama. 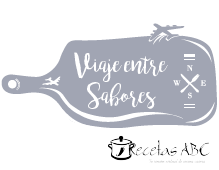 Súper ricos y muy fáciles.